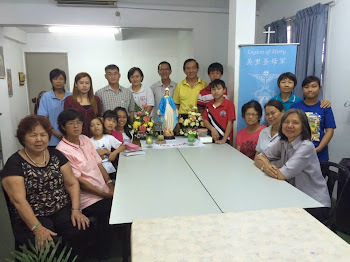 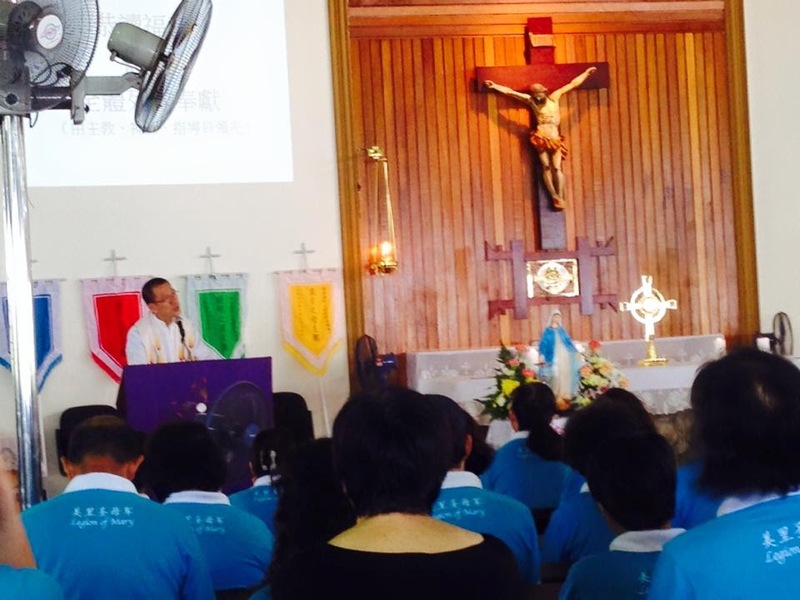 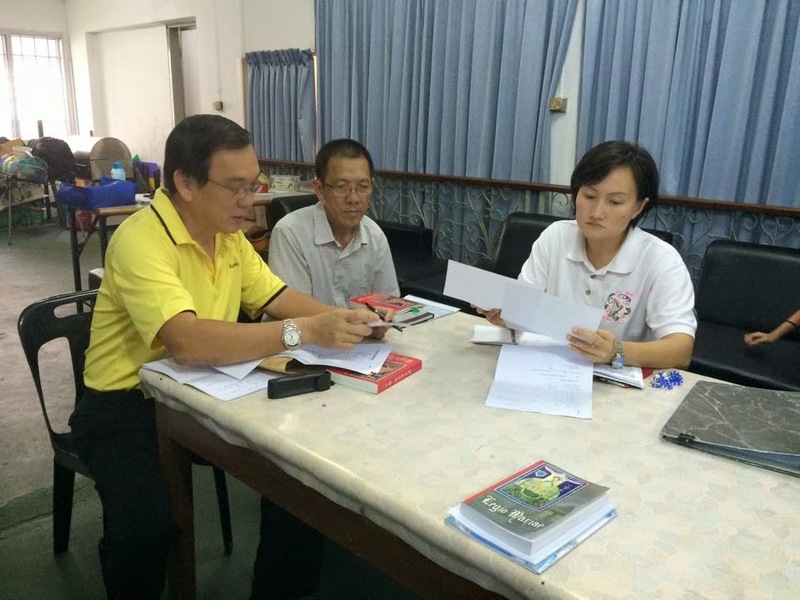 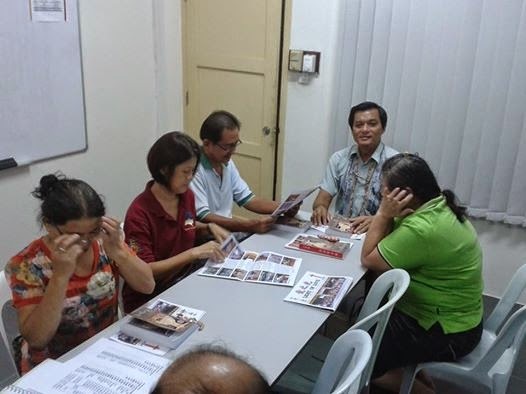 Formation of Legion of Mary in Miri initiated by Fr Gabriel with bro Anthony wong (Brunei) and bro Yan Zi Lau (Sibu) assisting. 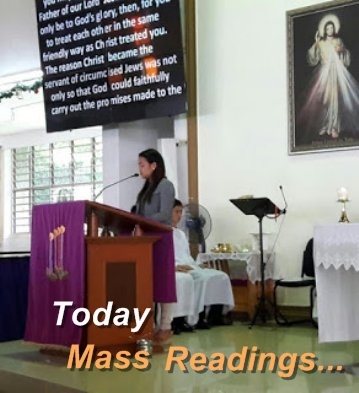 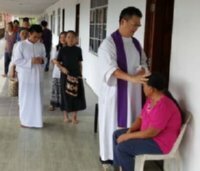 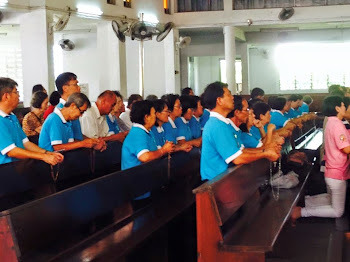 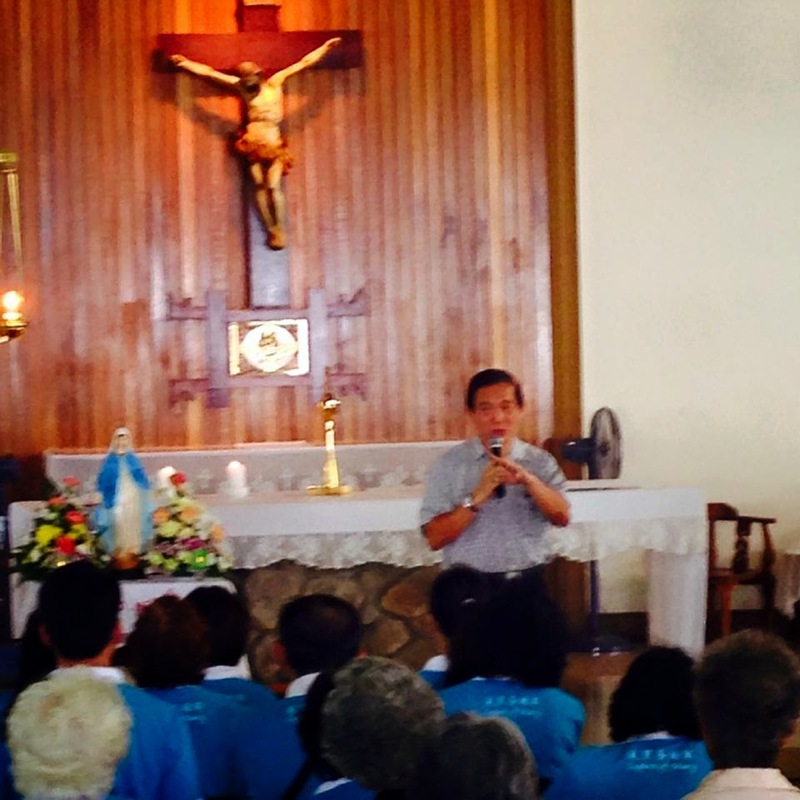 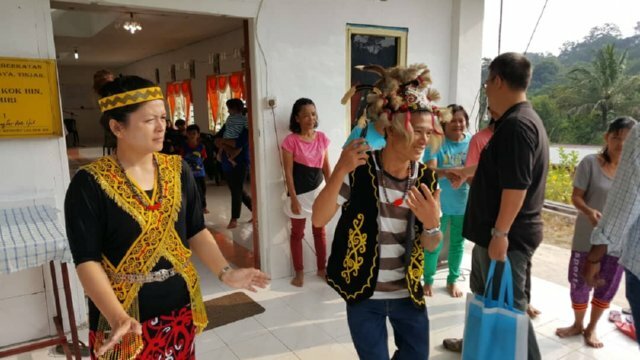 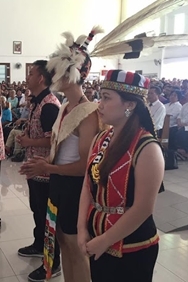 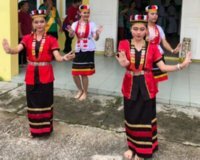 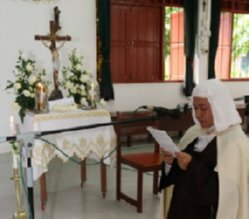 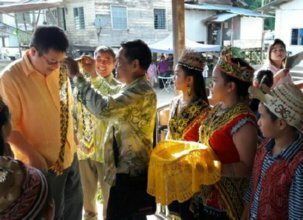 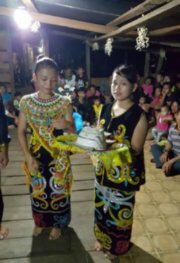 After a lengthly long wait of 27 years, the Legion of Mary in Miri revives again from ashes. 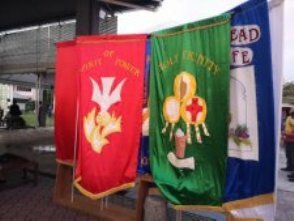 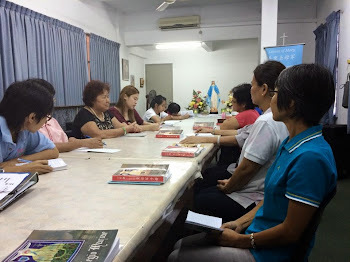 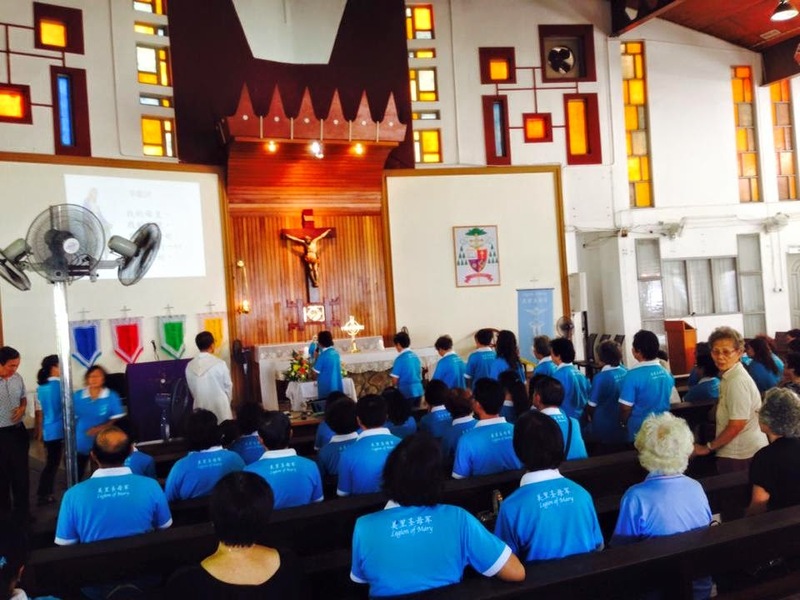 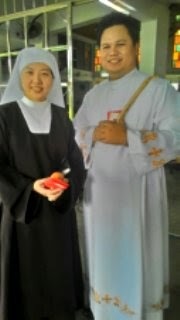 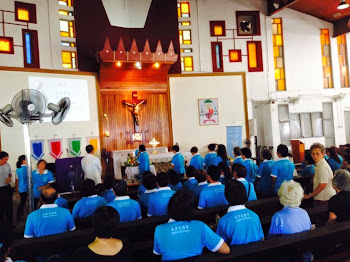 Catholic Chinese Legionaries group - second meeting. 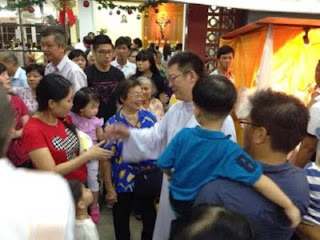 Date: 7th July 2014. 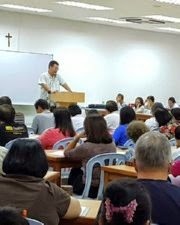 Location: Fr house conference room.